Older people that own dogs experience better cognitive health. Moreover, they exhibit great physical strength and ability as well. 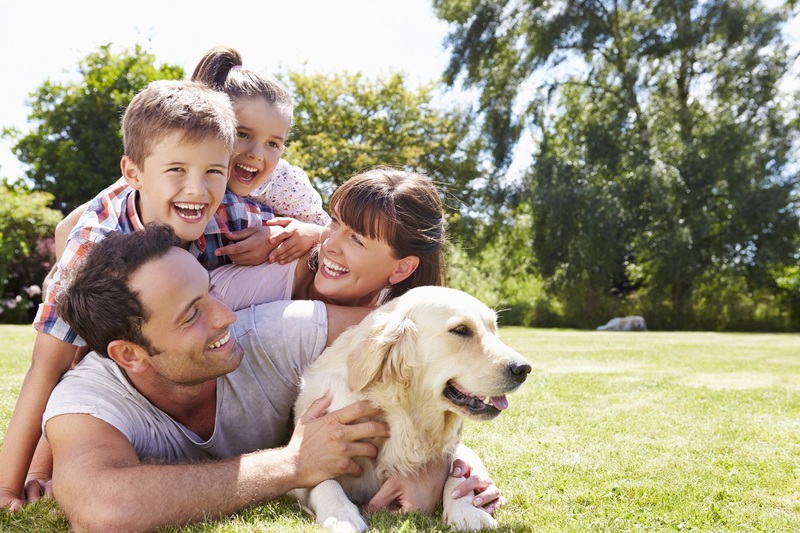 Pets can offer tremendous benefits to different individuals regardless of their age group. Here at Community Veterinary Clinic, we are here to make sure your pets are also in good health, For more information on keeping your pet healthy contact Community Veterinary Clinic in Turlock.